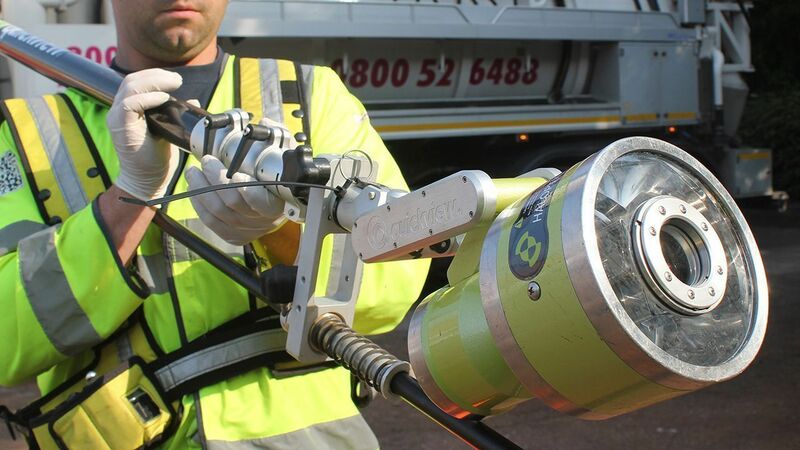 With CCTV technology and remote control drain inspection camera systems, we can generate high quality images of the interiors of drains and sewers with little to no disruption or inconvenience. It really couldn’t be simpler. 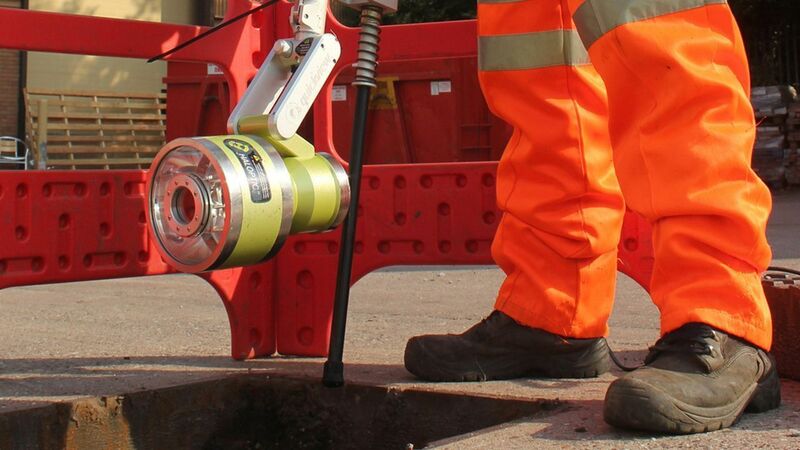 Manholes and chambers are just as easy for Lanes to assess as drains and sewers, thanks to our investment in the IBAK Panoramo SI, enabling us to to identify structural defects and leaks before they have a noticeable impact.